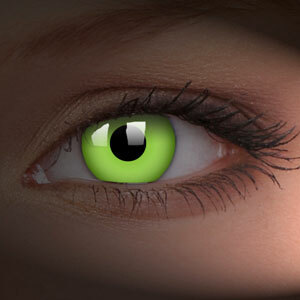 Create an amazing look with wild eyes contact lenses. 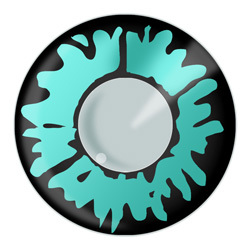 Wild eyes contact lenses are animal contact lenses that look amazing. 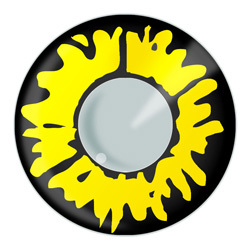 They are perfect for fancy dress or everyday wear, allowing you to really mix up your style. 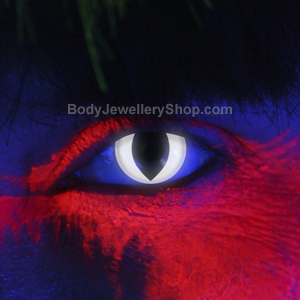 These contact lenses give you a totally different look and come in lots of different designs from realistic animal contacts to fantasy creatures and crazy colours. 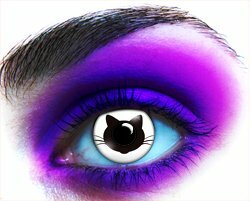 Cat eyes contact lenses are a real favourite of mine â€“ they look awesome with any outfit! 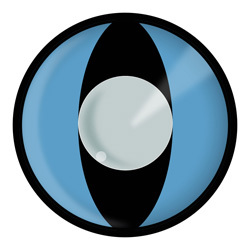 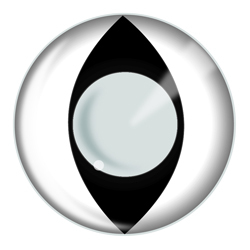 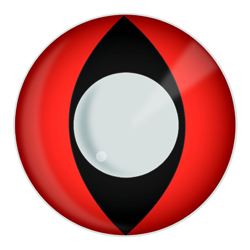 The classic cat eye lens is a white lens with a black vertical pupil but you can now get all sorts of colours. IF you want a realistic can eye itâ€™s best to buy a green or yellow cat eye contact lens but if youâ€™re less worried about realism there are a huge range of funky cat contacts to choose from. 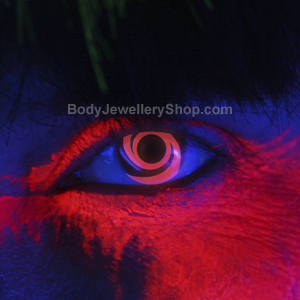 Wolf eye contact lenses give you a captivating look. 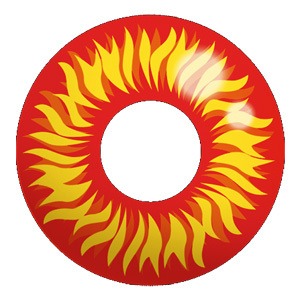 The red and yellow wolf eye contacts are one of our best-sellers because they look like your eyes are on fire. You can also find more realistic wolf contact lenses that are great for theatrical work and that really mysterious, wild wolf look. This entry was posted in Contact Lenses and tagged animal contact lenses, Cat Eye Contact Lenses, Cat Eyes Contact Lens, Cats Eye Contacts, Contact Lens, contact lenses, dragon contact lenses, halloween contact lenses, wild eyes contact lenses, wolf eye contact lenses on March 19, 2010 by Piercing Guru.